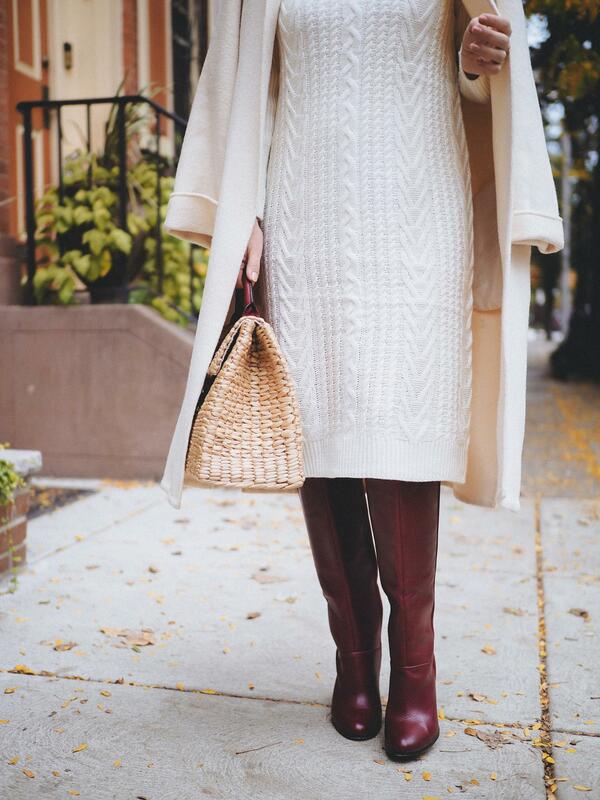 And again this coat-boot combo, this time paired with a white cozy sweater dress. I wanted to try this mix for quite some time now and I just finally managed to put them all together, only because recently I purchased a few sweater dresses in different colors. 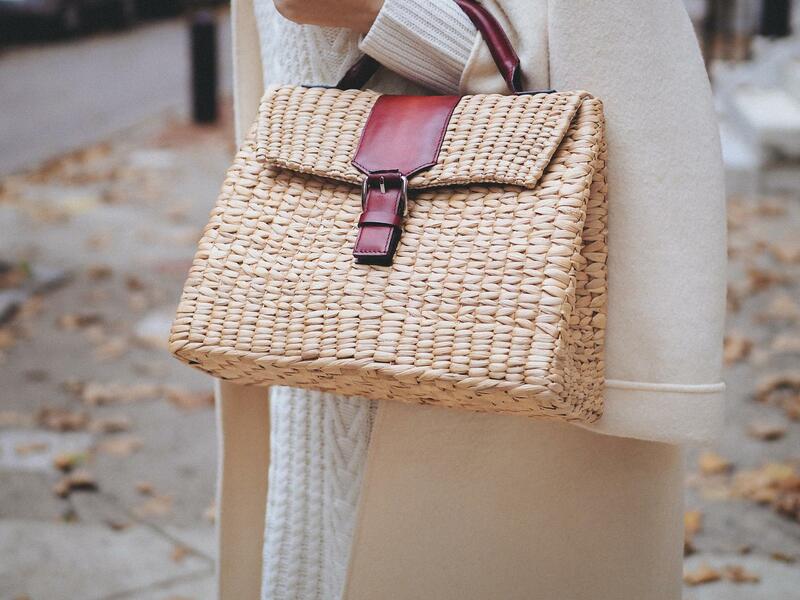 One of them is this white cable-knit piece that I am planning to wear this season with different coats/color combinations. 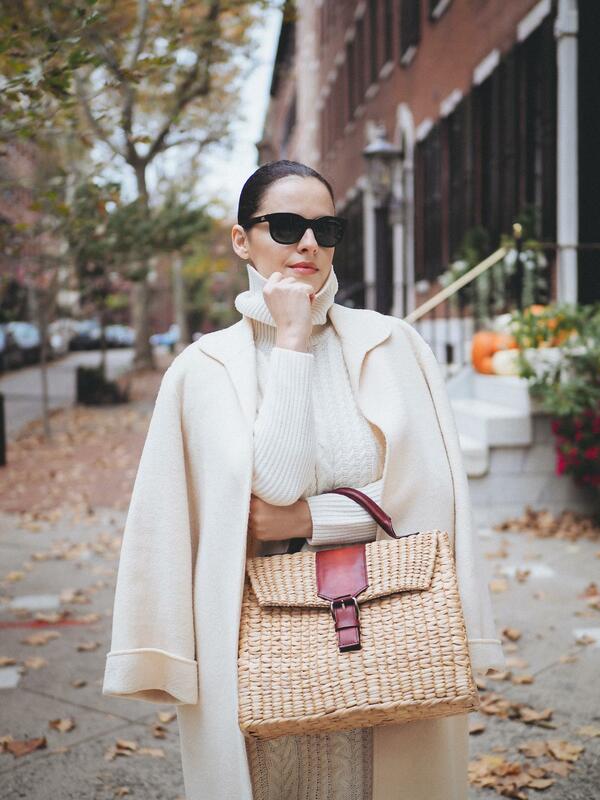 Cheers to cozy outfits! 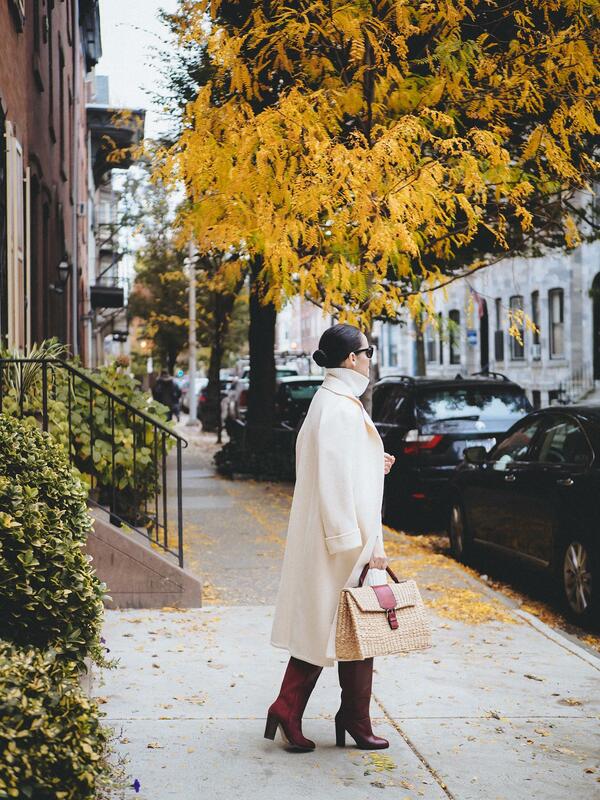 Such a beautiful fall outfit!